Penn State Extension is well-versed in the area of cider, and you can be also when you attend the Cider Symposium on January 30, 2017. The full-day workshop will provide information and up-to-date research on a variety of topics and will help to hone your own senses to make you a better quality control checkpoint at your own cidery. Participants will hear from researchers, educators and professionals in the cider production and marketing fields. This workshop is a must for those opening a cider business or looking to perfect their cider production or marketing skills. What’s Behind a Quality Cider? Discussions will focus on the use of equipment and lab techniques to help you better trouble-shoot quality issues in your cider. Topics to be covered include microbial control agents, cleaning and sanitation, water dechlorination and tips from a seasoned cider maker and chemist. Leading the discussion is Adam Redding, a water technologies scientist and the cider maker and owner of Good Intent Cider in Bellefonte, Pennsylvania. Olfactory Sensory Analysis: Training Your Senses to Identify Quality Variations in Cider. Discussion leaders: Adam Redding and Edwin Winzeler, cider maker at Ploughman Cider in Wenksville, PA. The Quest for Tannins: This session examines tannin content and analyses variety trials from the Penn State Fruit Research and Extension Center. Leading the seminar will be Edwin Winzeler. 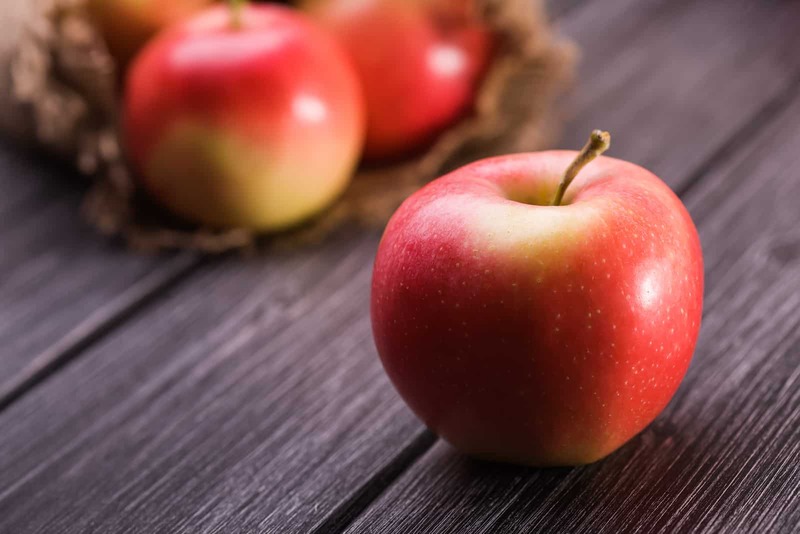 Sensory Analysis-Tasting: This session works to hone the participants’ tasting skills to detect quality variations in cider with an emphasis on microbial control variations. Adam Redding and Edwin Winzeler will lead this discussion. Sensory Analysis and Marketing: Why quality matters to your customers and what they are willing to pay for it. This session highlights work from Washington State University. Carla Snyder, hard cider educator at Penn State Extension, will lead the discussion. Blending Techniques: This grower & cider maker panel discussion will encompass how blending techniques and use of cider varieties affect the quality of your end product. The cost to attend the symposium is $160 per person and includes lunch. Register today by mailing a check to 480 Mountain Rd., Orrtanna, PA 17353. Make checks payable to SHAP. To learn more about this educational day of cider talk, contact Carla Snyder via email at snyder.carla@psu.edu or phone at (717) 334-6271 x. 321. Spring Gate in the Village is located at 5948 Linglestown Rd. in Harrisburg, PA.